Canine Connection offers dog bathing by appointment 7 days a week. Bathing includes a shampoo, a brush and blow out as well as a complimentary ear cleaning. Additional services are available by request. 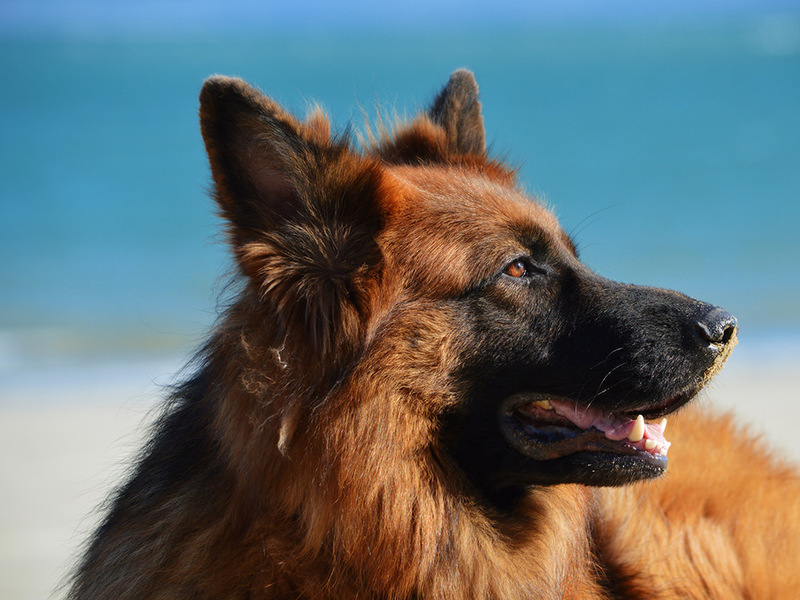 We offer several shampoo options to meet the needs of our canine friends including those with sensitive and dry skin. Reservations are required for all bathing services. We ask for pets to be dropped off no later than 11am on their appointment date. Please call (504)218-4098 to schedule an appointment.